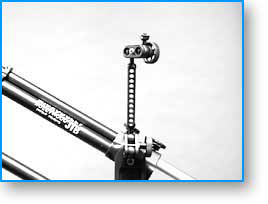 The unique MICRODOLLY Jib System is truly a product of the aerospace age. Designed for the crew that must travel light, the Basic Jib weighs just over 10 pounds (4.5 kg) and can easily carry camera gear loads up to 50 pounds (22.7 kg). It can be mounted on most professional tripods or hi-hats. When needed, the Jib can also be mounted upside down. For low maintenance, heavy-duty use, interior parts are permanently lubricated with baked-on Teflon. 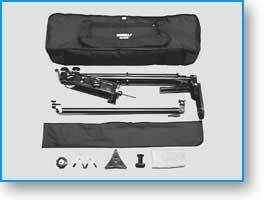 As with the MICRODOLLY Camera Dolly and Dolly Track System, the Basic Jib comes in a padded Soft Case only 34 inches (86 cm) long. Set up time is usually less than two minutes. As well as its phenomenal lightweight construction, the MICRODOLLY Jib brings two unique innovations to crane technology. 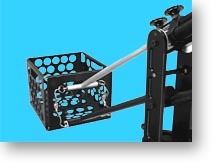 The first is a folding Weight Cage accessory that attaches to the Jib in seconds. This allows anything to be used for counterweight. It even comes with a large fold-up water bottle. No longer is it necessary to carry heavy iron gym weights to every place you shoot. The second innovation is a camera plate that can automatically adjust camera tilt by degrees as the boom rises or falls to maintain the camera point of view. This automatic control of camera tilt and head room is unique to the MICRODOLLY Jib and allows many shots to be accomplished without using a pan/tilt head. Whether in its Basic configuration with a 33 inch reach or with Boom Extensions added to give it a reach of 6, 9 or 12 feet, the MICRODOLLY Jib arm crane makes a truly versatile addition to your production gear. Jib details. 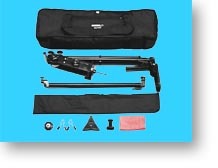 The Basic Jib Kit includes the MICRODOLLY Jib and the standard 34 inch MICRODOLLY Soft Case. An adapter plate to attach the Jib to almost any professional tripod and a heavy-duty camera plate knob to mount the camera are also part of the Kit. Spring-loaded clips are included to keep gym weights safely on the weight bar. 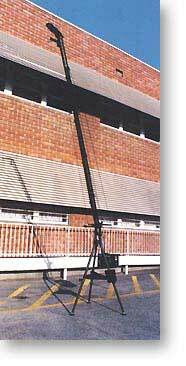 To increase reach, the Jib boom can telescope from 33 inches to 52 inches. 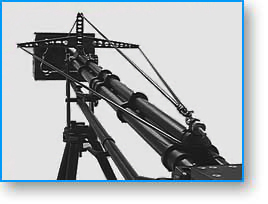 The Jib weighs just over 9 pounds and will carry a maximum video or film camera load of 50 pounds at the 33 inch length. No tools are required to assemble. 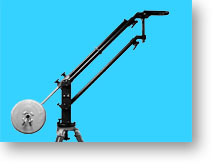 This innovative Jib Arm will easily handle most professional film and video cameras. Gym weights may be used, or a sturdy folding Weight Cage accessory will hold anything you have for counter-weight: rocks, sand, even water! Jib can be set to automatically adjust the camera "tilt" or "Dutch" angles as you move. Features adjustable tilt and pan friction drag controls. Bubble level is on the yoke base. Camera plate is also adjustable for level. Dual bumpers are on the yoke base for protection. 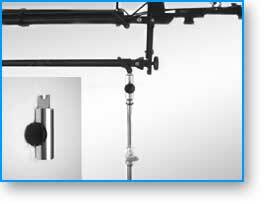 The Jib Upgrade Kit includes the most popular MICRODOLLY Jib accessory items. 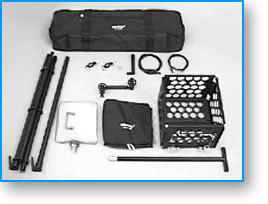 The Kit contains the Weight Cage, a nylon cage liner bag and a folding water bottle, a 30-inch Boom Extension, the stainless steel Boom Truss, and the Multi Joint Monitor Mount. 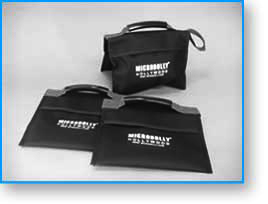 A MICRODOLLY Soft Case bag provides convenient storage and handling. Please look below for details and specifications of each accessory. The Jib Setup Bracket is a handy accessory that allows you to rest the MICRODOLLY Jib on a standard C-stand or light stand. The Setup Bracket will support the Jib while attaching the camera or Power Head. It travels in the Jib Soft Case and is made of sturdy anodized aluminum. 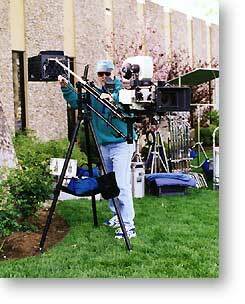 The Jib Dolly is designed to support any size MICRODOLLY Jib. Manufactured from structural grade aluminum and hard anodized for weather protection, it has nine large heavy-duty ball bearing wheels that provide an extra large foot print for added stability. A telescoping steering and pull handle make it easy to move even when fully loaded. 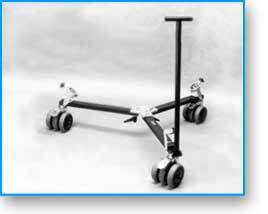 For safety, all wheel casters have quick-release brakes. The Jib Dolly folds for easy transport and comes with a heavily padded softcase. 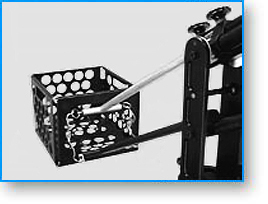 The Jib Weight Cage allows you to travel to location without carrying gym weights. It comes with a nylon cage liner bag and a folding water bottle. 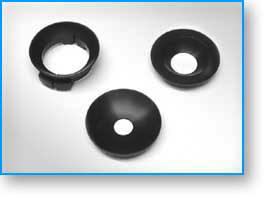 Together, these allow you to use absolutely anything for counterweight; rocks, sand, even water! The Weight Cage folds flat and packs neatly into its own carrying bag. These clever Handles attach to the Jib Weight Cage on the back of your Jib. They install in seconds and allow you to effortlessly control the movements of the Jib. Made of sturdy structural grade aluminum, the handles have comfortable foam grips to ensure smooth and steady Jib movement. The Weight Cage Handles are also ideal to mount your zoom and focus controls. 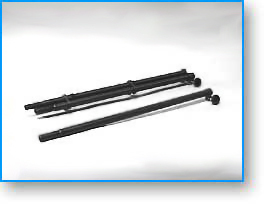 This light weight yet heavy duty extension adds a full 30 inches (76 cm) to the length of your MICRODOLLY Jib. Made of the same high quality materials as the Jib, it gives you additional reach without sacrificing weight capacities. The Boom Extension packs neatly into its own carrying bag. 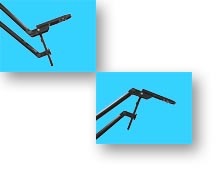 Up to three Boom Extensions may be used to extend the Jib to 12 feet (3.7m). A Jib Boom Truss is necessary when adding Extensions. See below. The Jib Truss mounts on the Jib Boom with or without the Boom Extension in place. Manufactured from nylon coated stainless steel cable, the truss is designed to assure rigidity when carrying maximum weight. Installs in less than one minute without tools. 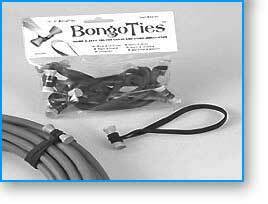 A longer cable truss is necessary if more than one extension is to be used. Please specify the number of Extensions being used when ordering Jib Truss Kits. The Multi Joint Monitor Mount is a totally unique addition to the MICRODOLLY Jib System. 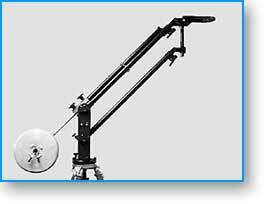 This arm has a quad-axis swivel and mounts in any of six positions on the Jib yoke, allowing you to see your monitor at absolutely any angle. 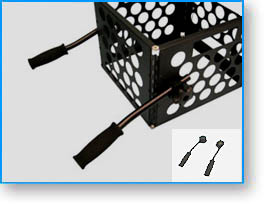 The Multi Joint Monitor Mount is included in the MICRODOLLY Jib Accessory Kit or may be purchased separately.